Hey all, just signed up for renn and this seemed to be the other hot forum so now I'm here as well. Looking forward to learning a lot and being a part of the community. Went from a C5 Z06 to an e92 M3 and now to my first Porsche. 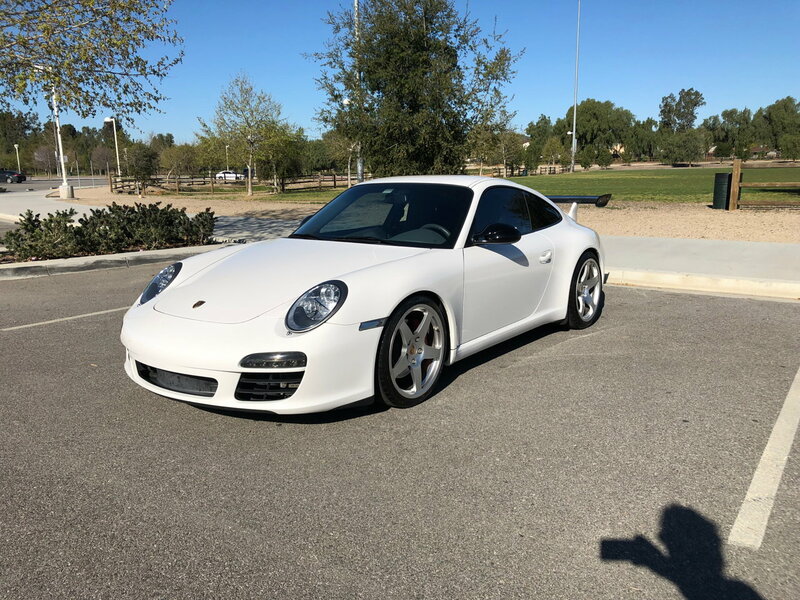 A 2009 997.2 Carrera S Coupe with 6MT. Thanks Chuck! Great name btw. Are there any California meets you can recommend outside of the usual cars n coffee or supercar Sundays? I know of a lot of them in central Ca.....if you want fender to fender racing with a great bunch of Porsche people (they are the best after all) look into POC...you can also find social and autocross events with your local PCA group. Great car...have a ball with it! Welcome! Curious: how would you compare all three of your vehicles and which would you crown your preferred sports car? well the Porsche is the favorite obviously At least at the moment. the vette was stupid value for $. Fast and grippy but didn’t have the sweet driving sensation of the Germans. The bmw V8 was glorious but the car almost felt a little soft and too easy. The 911 is just perfect in every way. Southern New Jersey Winery Road Rally -The "Vigneto Rally"
Southern Maryland "MOPAR OLD SCHOOL/NEW SCHOOL" M&G June 21st with Rally to Follow! Southern Maryland "MOPAR OLD SCHOOL/NEW SCHOOL" M&G APR 5th with Rally to Follow!